As far as Mexican timeshare solutions go the Villa Group are one of the most trustworthy and reliable providers in the country. The Villa Group has been in operation for over 30 years and is run by directors who have 40 years of experience in the timeshare industry. These individuals, having built the company brick by brick, member by member, believe that the members are the lifeblood of their organization. This attitude is just one reason as to why the Villa Group and its Villa del Palmar brand is one of the best Mexican timeshare companies. A timeshare is a huge investment, and we know that you want to get the very best experience for your money – so it’s entirely normal to want to know what makes the Villa Group reliable. 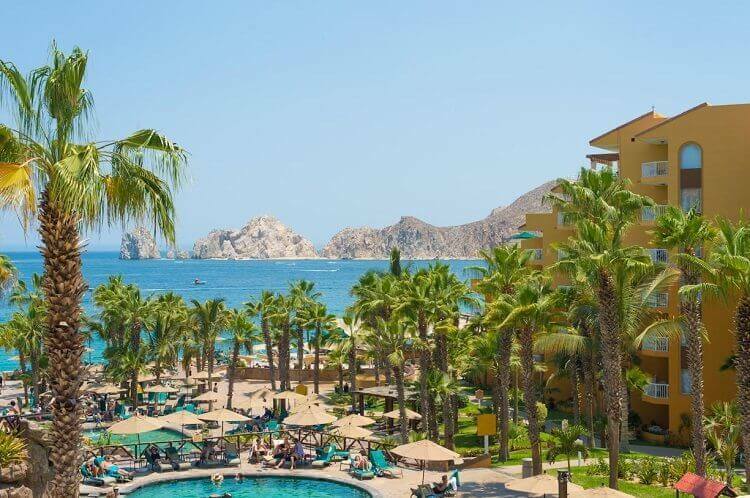 When you invest in a Villa del Palmar timeshare you’re not just getting a vacation every year; you’re getting value for money, reliability, high quality service and access to the best resorts in the country in some of the most beautiful areas to be found. Whether you stay in Cancun, Puerto Vallarta, Cabo san Lucas, Riviera Nayarit or the Islands of Loreto you’ll see that the locations have been chosen specifically for their natural beauty and seclusion. You won’t have to worry about the issues of overcrowding. One of the biggest benefits that any Villa Group member will have access to is the points based system which revolutionizes the way timeshares work. No more will you be tied down to specific weeks in a set location – instead you will get an amount of points that can be used in any number of ways. Spend them all, save them or use them on services: stay for weeks in an economy suite, or days in the utmost luxury at a Villa del Palmar resort. It’s entirely your choice. There are pretty much three main ways in which scammers will try to get you these days. The first is through the resale market, which is pretty self-explanatory. The second is with what is called the ‘cancellation’ scam. This involves an unsolicited call from someone who claims to be able to cancel your Villa del Palmar timeshare without negative repercussions, but of course they’ll require a fee. Thirdly there is the flip side of the resale scam where a person will contact you in order to tell you that a buyer has been found for your timeshare. They’ll offer huge amounts of money and ask for an introduction fee. 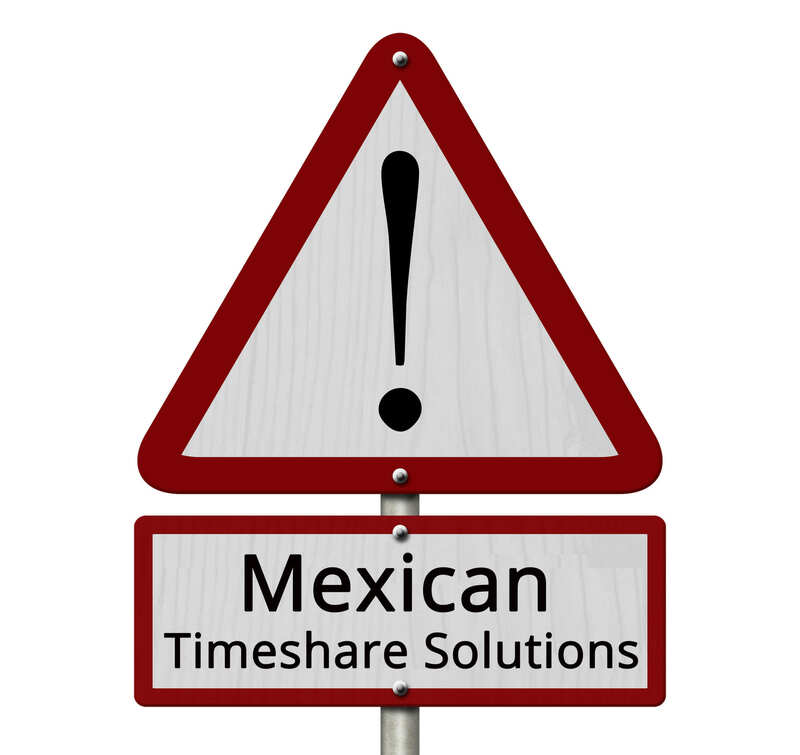 If you want to avoid such scams there is one Mexican timeshare solution which is pretty much fool-proof. Simply ensure that you only deal with the timeshare providers directly; buy from them and if you have an issue contact them to see what your options are.